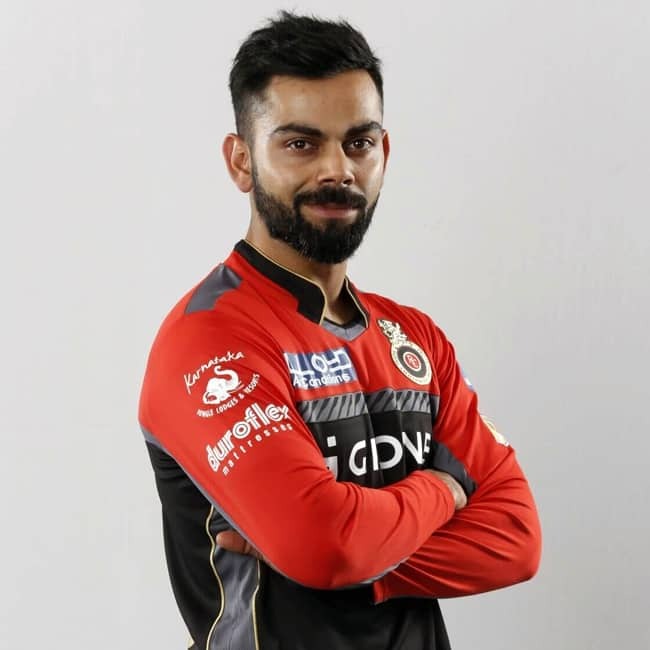 Virat Kohli remains the most expensive player of all time in season with a bidding amount of Rs. 17 crores. He definitely owned this to her hard work, dedication and empowering captaincy s****s under which Indian tedam have won so many achievements. 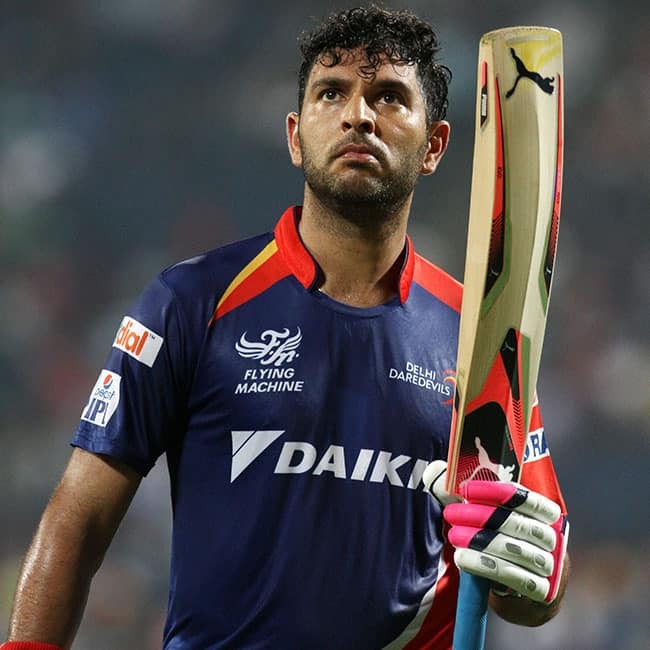 In 2015 when Yuvraj Singh was playing for Delhi Daredevils and was chosen for the team at a whopping amount of Rs. 15 crores at that time. 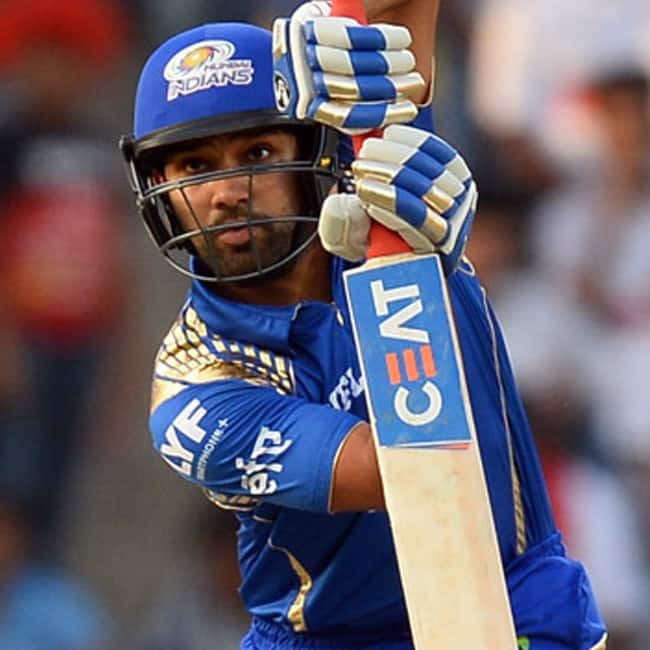 Rohit Sharma has been retained by Mumbai Indian this year as well by his bidding amount being Rs. 15 crores. 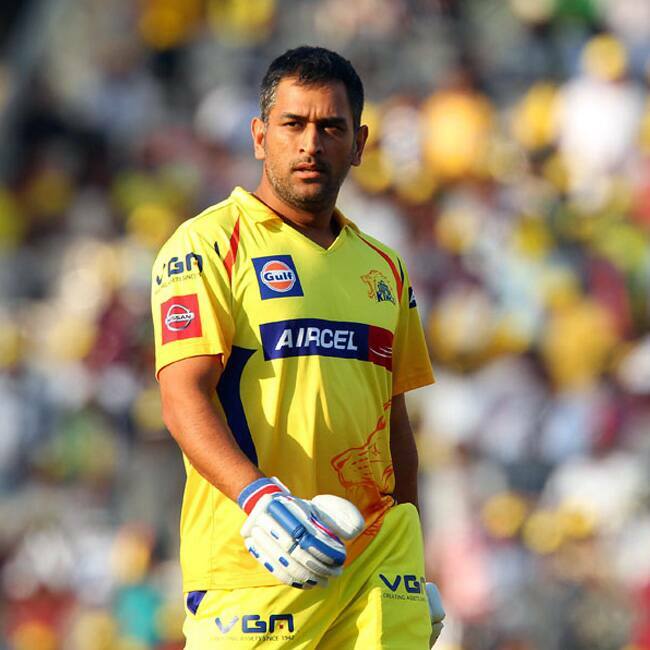 M S Dhoni was retained by Chennai Super Kings at an amount of Rs. 15 crores this year as well. Rishabh has been paid Rs. 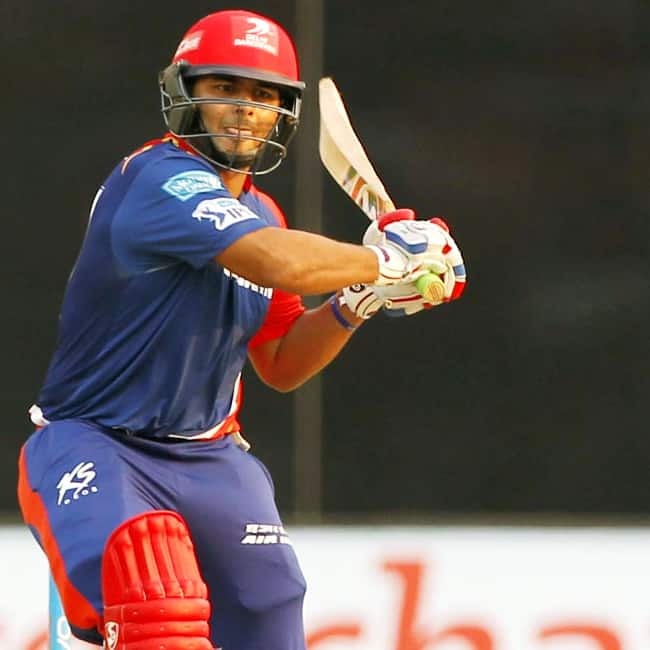 15 crores for this season and is signed for the Delhi Daredevils team. 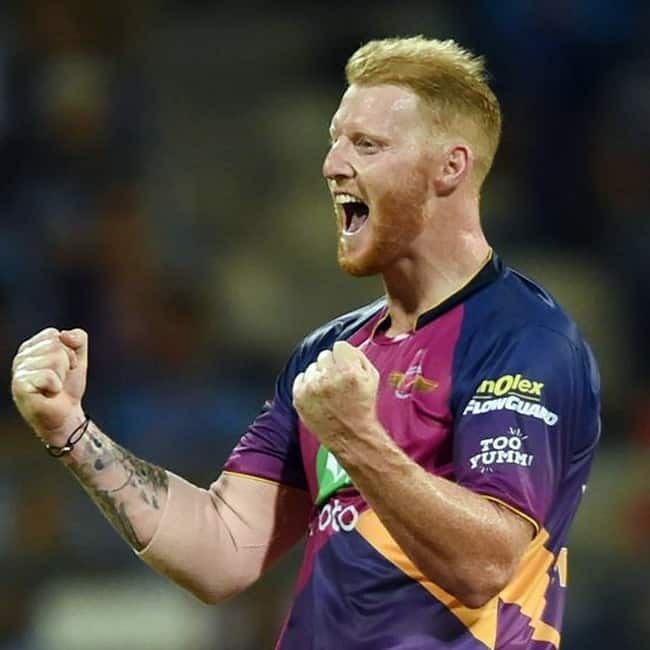 Ben Stokes was bid for Rs. 14.5 crores for this team in 2017 and has been taken for Rs. 12.5 crores a bit lower than last year. 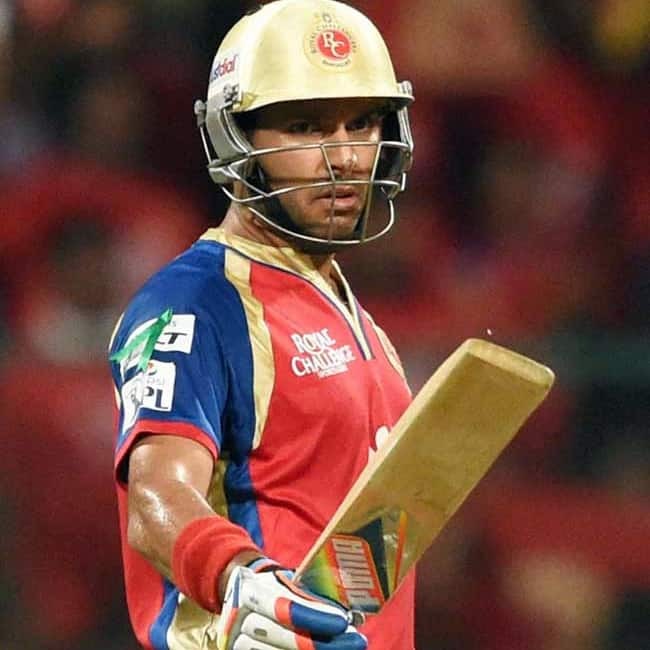 Yuvraj was bid by Royal Challengers Bangalore for a whopping amount of Rs. 14 crores in the years 2014. Cricketer Dinesh was bid for Rs. 12. 5 crores in 2014 for Delhi Daredevils. 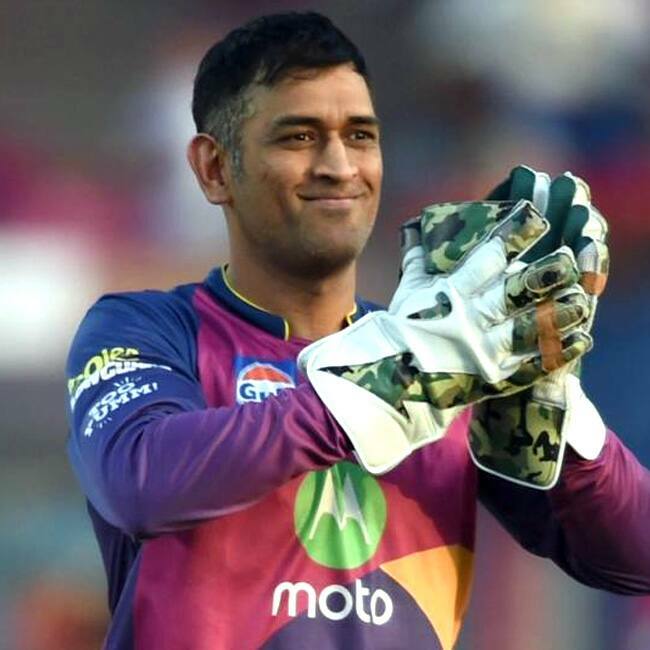 Ex Indian cricket team captain Dhoni was taken into Rising Pune Supergiants in 2016 for Rs. 12.5 crores. David has been taken into this team for Rs. 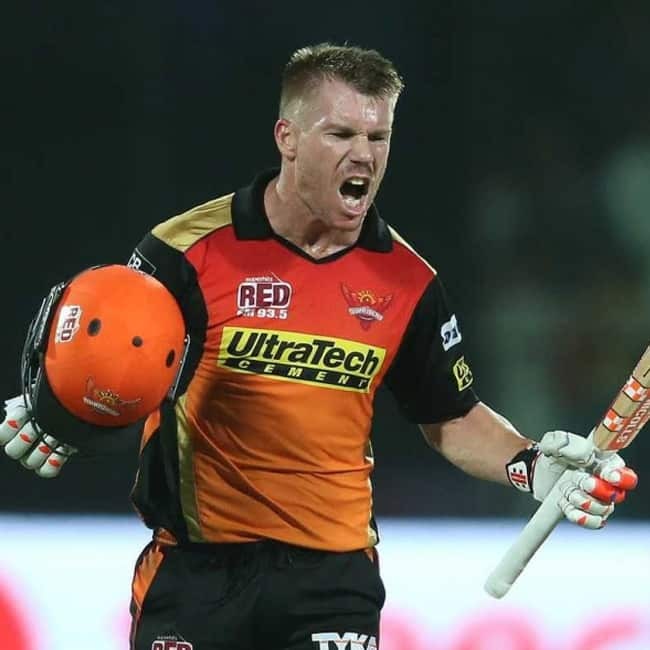 12.5 crores this year for season 11 of the Indian Premier League.